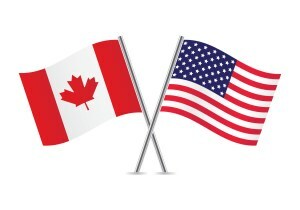 In response to Trump’s taxes on steel and aluminum, Canada will impose a new tax on the import of US-made boat beginning July 1. A TAX of 10%. New boats from Europe are no longer subject to 9.5% customs since September 2017, when the Canada-Europe Free Trade Agreement came into force. Do not forget, these are ads, in politics everything can change quickly … to watch closely.